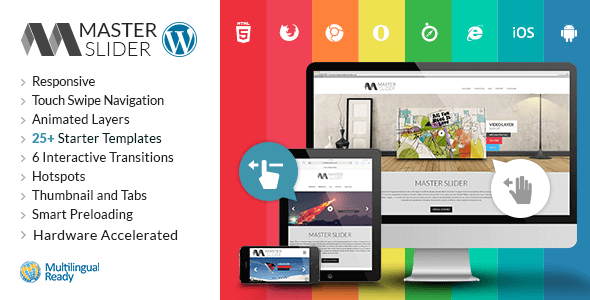 We have made this collection to offer you the best of the premium WordPress slider plugins. 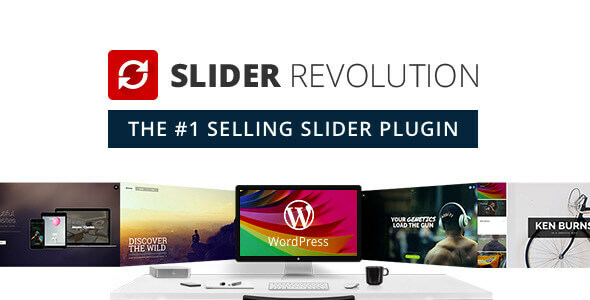 Here we have listed the slider plugins with most advanced features, elegant design, intuitive interface and are worth the cost.So, purchase your favorite slider plugin from the collection and display beautiful and engaging sliders on your website right away. 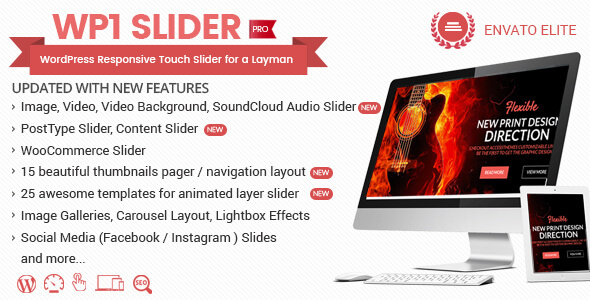 Hey Buddy!, I found this information for you: "Slider WD". 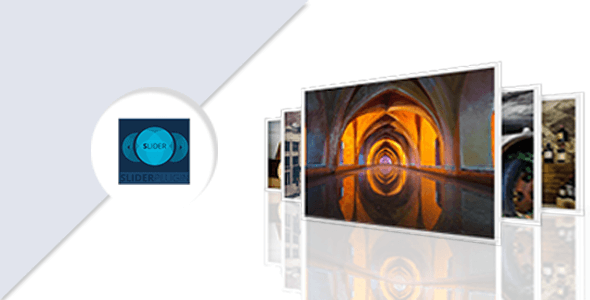 Here is the website link: https://wpallclub.com/wp-plugins/slider-wd/. Thank you.